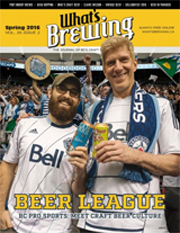 February 10, 2016 in Import Beer Reviews. 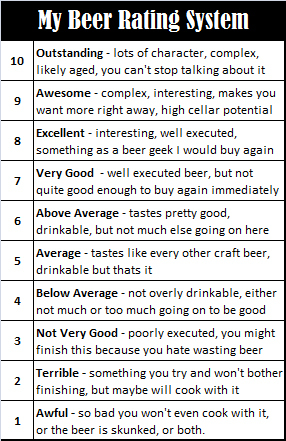 January 10, 2016 in Import Beer Reviews. January 4, 2016 in Import Beer Reviews.